Let the sound of the water lapping against your board bring you into a state of deep presence and relaxation. We will work with the fears that arise, practice being fully awake and present, deepen our connection to ourselves and let go of how we think we should be. 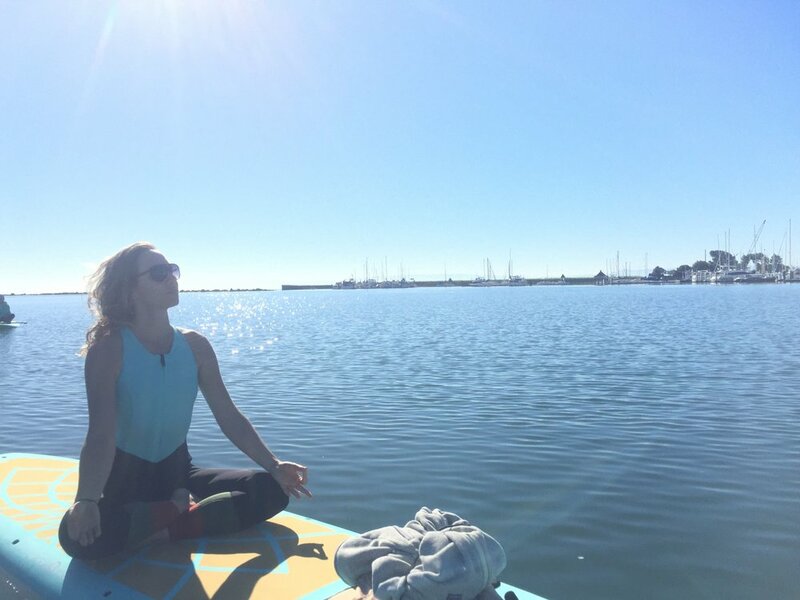 This practice on the water is truly empowering, and challenges us to show up, be present, and have fun! Naushon Kabat-Zinn has been teaching yoga full-time for the past 13 years. 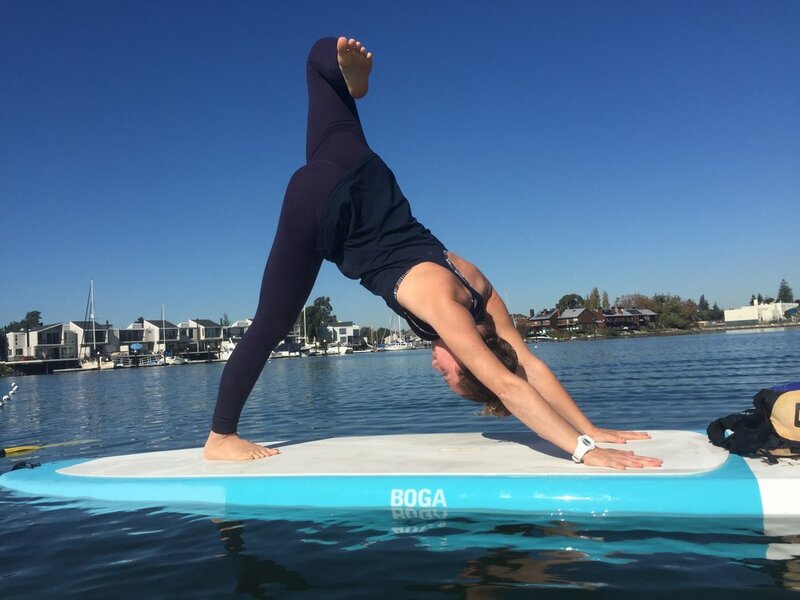 Since falling in love with SUP YOGA a few years ago, she is very excited to share that love with others! for more info on Naushon visit: www.naushonyoga.com.